Along with partner The Jazz Creative, Baldwin Hills Crenshaw will host a celebration of music, art, and culture headlined by Martin, one of the key collaborators on Kendrick Lamar’s multi-GRAMMY award-winning album To Pimp A Butterfly. Jazz Creative is a weekly television series dedicated to the world of jazz and blues hosted on All Music Television. 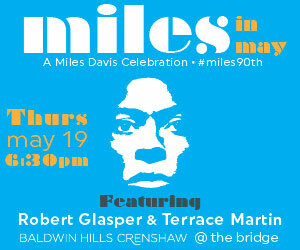 The May 19 event also will feature a behind-the-scenes interview with GRAMMY award-winning jazz pianist and producer Robert Glasper. Jazz portraits from artist Jazmin Hicks will be on display throughout the event. Long referred to as the “Harlem of the West”, South Los Angeles is known for fostering local and touring musicians since the 1930s. Baldwin Hills Crenshaw is hosting #MilesinMay to celebrate the region’s rich history as the epicenter of jazz music on the West Coast, and as part of Baldwin Hills Crenshaw’s commitment to provide music, art and entertainment programing that reflects the culture of the region and infuses energy into the Crenshaw Corridor. 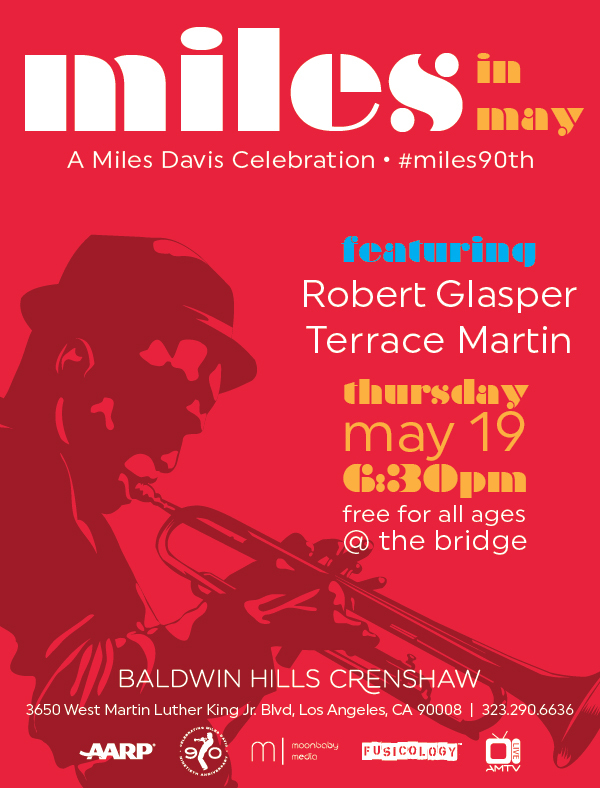 #MilesInMay at Baldwin Hills Crenshaw comes as Don Cheadle’s highly anticipated biopic about the legendary jazz player, Miles Ahead, was recently released in theaters. 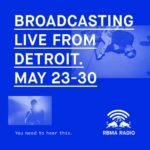 The event is free for all ages and open to the public. 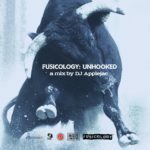 Previous Post Fusicology: Unhooked "No One Does It Like The Bull"